The Cayman Islands being the most popular offshore banking centre and the worlds fourth most prominent international financial centre, is home to many big banks, insurance companies, hedge funds, and accounting firms. It has a global reputation and a renowned history of offshore company formation that goes back over fifty years. The islands have complied with OECD financial regulations and have been cooperative with the international community with regards to money laundering. 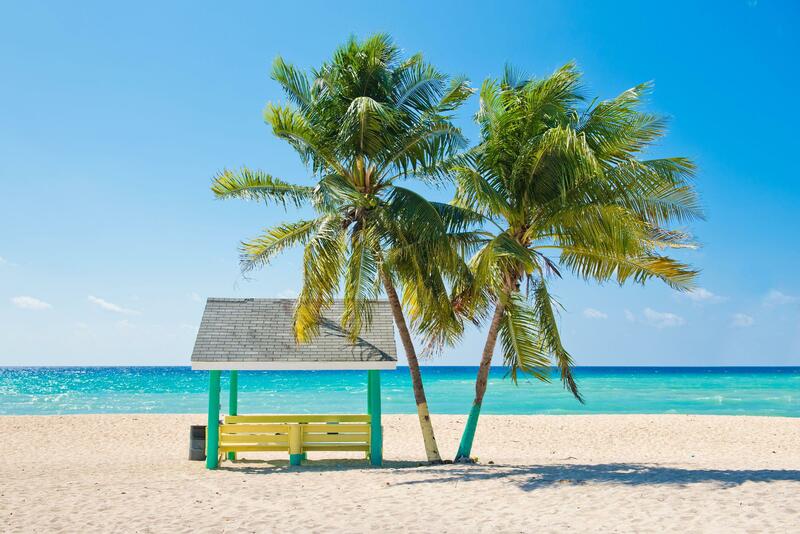 Despite recent crackdown of offshore banks over the recent years, the Cayman Islands still remain one of the world safest places according to Financial Secrecy Index for your assets. Apart of having a tropical climate, pristine beaches and world-class scuba diving, the jurisdiction has specialized first rates professional and financial services. It is especially attractive to hedge fund companies, captive assurance businesses and international investment managers who have all decided that the Cayman Islands is the place to go offshore. The Cayman Islands are compromised of a group of three islands in the western part of the Caribbean 700km south of Miami and 750km east of Mexico. The three island of Grand Cayman, Cayman Brac and Little Cayman are apart of the Greater Antilles Islands and in the Western Caribbean Zone. There are no records of an indigenous population living on the island. The first records come from the mid 17th century. The Cayman Islands are a British overseas territory and are considered a parliamentary representative democracy dependent under a constitutional monarchy, listed as a non-self governing territory. There is a 20 seat Legislative Assembly that is elected every four years. A Governor is appointed by the Queen for representation and is given considerable powers through the constitution. Bills pass through the local Legislative Assembly require Royal Assent before they are passed. There are two main political parties the United Democratic Party (UDP) and the Peoples Progressive Movement (PPM) although many candidates running for elections run as independents. The executive consists of the Queen exercised by the Government consisting of the Governor and the Cabinet. The Cabinet as has two official members and seven elected members. The Legislative power is in the hands of the government and the Legislative Assembly, which is a unicameral body. The Judicial branch is separate from the Legislative and the Executive and has number of separate courts that each deal with specific civic and criminal cases. Tourism is the main source of revenue in the country accounting for 70% of GDP and is followed by the financial service industry. The largest sectors are banking, hedge fund management, and captive insurance. 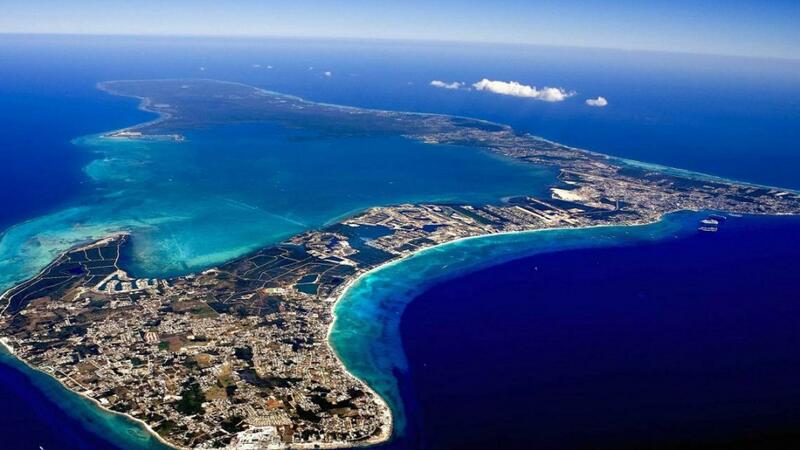 The Cayman Islands are the fourth largest banking centre in the world with US 1.5 trillion in banking liabilities. There are nearly 300 banks as of 2008, stationed on the island and is home to 40 of the worlds top 50 banks. The financial service industry generated US 1.2 billion worth of revenue representing 55% of the total economy and employs nearly a third of the population. The islands are also home to the worlds second largest captive insurance industry with more than USD 7.7 billion of premiums and nearly USD 37 billion of assets under management. The Cayman islands have a high standard of living, and is rated 14th in the world. Much of the island depends on imports for most of its goods including its foodstuffs as there is little agriculture potential due to the lack of available arable land. There is little unemployment and virtually no homeless of people below the poverty line. The Islands export turtles, seas salt, and a few manufactured goods. Its main trading partners are the US, UK Netherlands, and Japan. 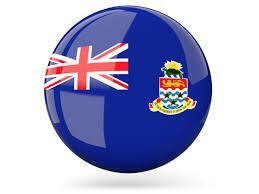 The Cayman Islands have the 14th highest GDP per capital in the world with an average income of US 43,000. The country economy runs off of the Cayman Dollar (KYD) which is pegged to the US dollar at KYD 1 = USD 1.227. Although the country has no form of taxes there are forms of indirect taxes, which the government earns revenue from such as import duty. There are several cruise ship terminals in George town which is the main port capital in the Grand Cayman. There are three airports, one on each islands, two of which serve international destinations. 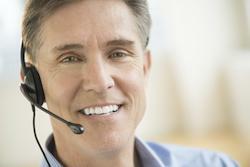 The islands have a very sophisticated network of telecommunications as well as professional services. The Island culture is influenced from the US, UK and Jamaica. Much of the music and dance is influenced by regional and worldwide influences with traditional folk music including instruments such as the fiddle and the accordion. Traditional dishes include cassava, Johnnycake, bread fruit, plantain and meat pies. Jamaican cuisine is also relatively popular. Curries cooked with rice, chicken and fishes as well as meat from turtles, conch, goat and snapper. 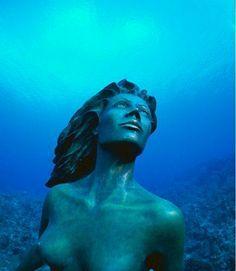 There are an estimated 56,000 people living on the islands, with most living in the big Cayman island. There is a mix of over 100 different nationalities living in the territory and half of the population are of Caymanian decent. Over half of the population is from a mixed background consisting of African-Caucasian. The islands are mostly made up of Christians, with some Baptists, Presbyterian and Catholics, as well as a small number of Jewish, Muslim and Hindu communities. Religion and religious practices and festivals are an important part of the culture and identity of Caymans.English is the main language that stem from British origins, but with a local Caymanian dialect. Jamaican patois is also a common spoken language.